KIWI is a real-time dynamic pricing platform where restaurants can respond to changes in their market. Like any market, there are trends in the restaurant industry that KIWI attempts to capitalize on. We enable restaurants to instantly push out an offer or have fixed offers that go live during their off-peak hours. We have services for other times too, for example if they know that there's a concert happening nearby, they can push out an offer to attract the crowd from the venue. KIWI can also be used to sell the excess of prepared food items approaching shelf-life to eliminate the waste of prepared foods. 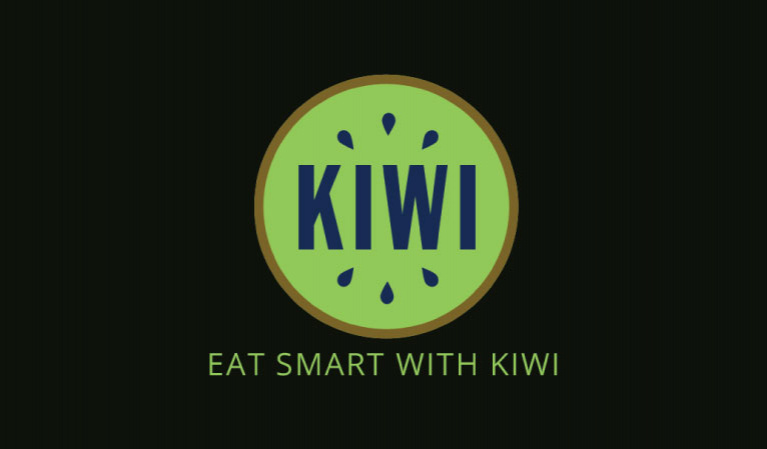 KIWI is also partnering with the UAE Food Bank to allow restaurants to donate their excess of food with a touch of a button.